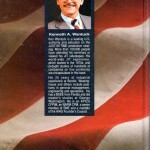 Have you ever heard of Kenneth Wantuck? If not, I’d like to introduce him to you. 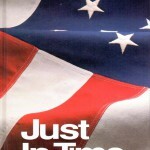 Ken, age 77, is the author of a wonderful, comprehensive book, Just-In-Time For America, describing how to implement Just-In-Time. The book was published in 1989. Ken was one of the very few early authors to cite the importance of respect for people in JIT (which, today, of course, we call Lean). 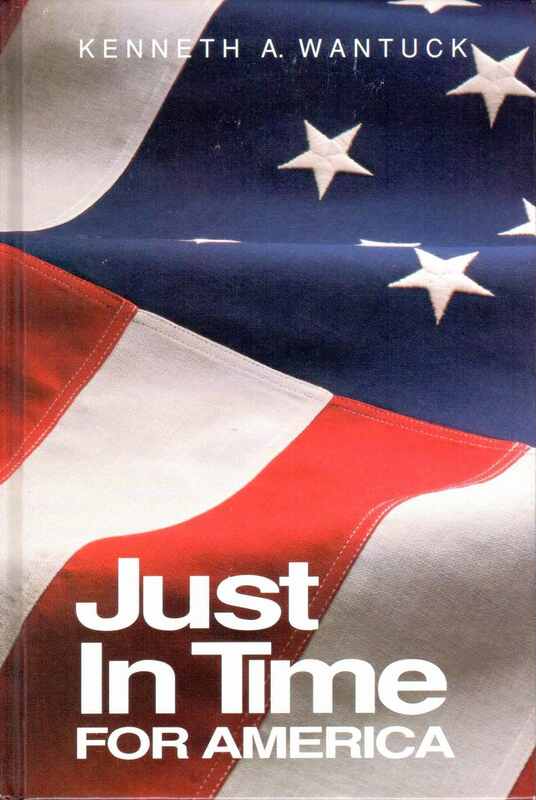 The title of the book is an interesting play on words, reflecting America’s need for Just-In-Time to revitalize manufacturing, and how this new management practice comes at just the right time. First, a little background on how Ken got to know about JIT. 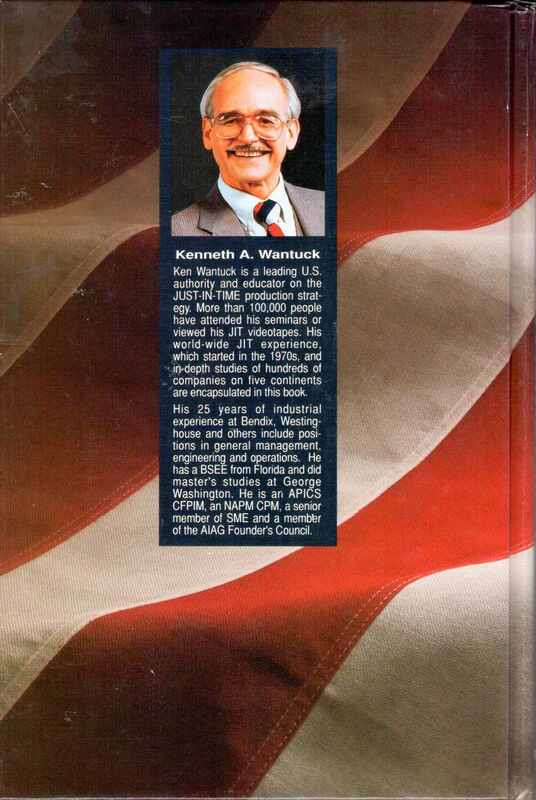 In 1980, Ken was a manager at Bendix in Detroit assigned to the materials management organization to fix inventory problems. One day, an accountant comes to his office to show him a financial report from a Bendix subsidiary, Jidosha Kiki Corporation (JKC). Their performance numbers were much better than other Bendix plants; double the productivity and 5 times greater inventory turns. Neither Ken nor the accountant thought the numbers were real. Ken was quickly assigned a new job of figuring out how JKC, a Toyota first-tier supplier, got such good numbers. Ken got on a plane and went to Japan to visit KCC, but thought the actual task would be to “teach them how to fill out corporate reports,” since such good numbers must have been erroneous. Given what I have told you so far, you would think that Ken’s focus would be solely on the methods and tools of continuous improvement which yielded the good numbers. It was not. He was interested to know everything. Not just all the technical aspects of JIT, but all the human aspects as well. JKC was a generous host and told Ken everything he wanted to know. So Ken asked, “Why are you telling me all this?” The answer from a JKC managers was: “Because you won’t do it. We are anxious to share, but most people are not interested in the details.” Indeed. Ken, however, was interested in the details. So he spent the next eight years learning about JIT, making many more trips to Japan. He learned JIT very well. Chapter 4 brilliantly covers all the important elements of People Policies and Practices for JIT. I hope you will get a copy of Ken’s book. If you want multiple copies, you can purchase them directly from Ken. Contact him at [email protected].